Kimoyes item: 22017 - Soft silky dyed kimono fabric. 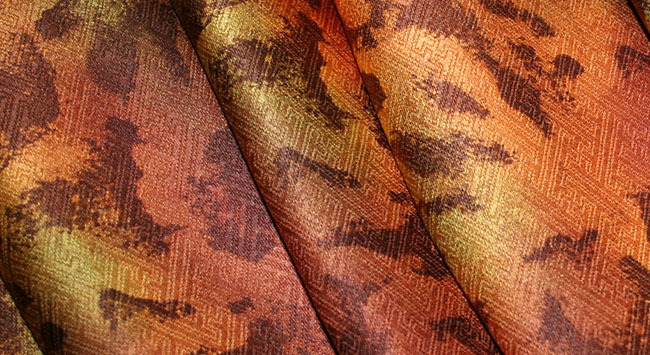 Soft silky dyed kimono fabric. All over subtle woven pattern and with a beautiful drape.